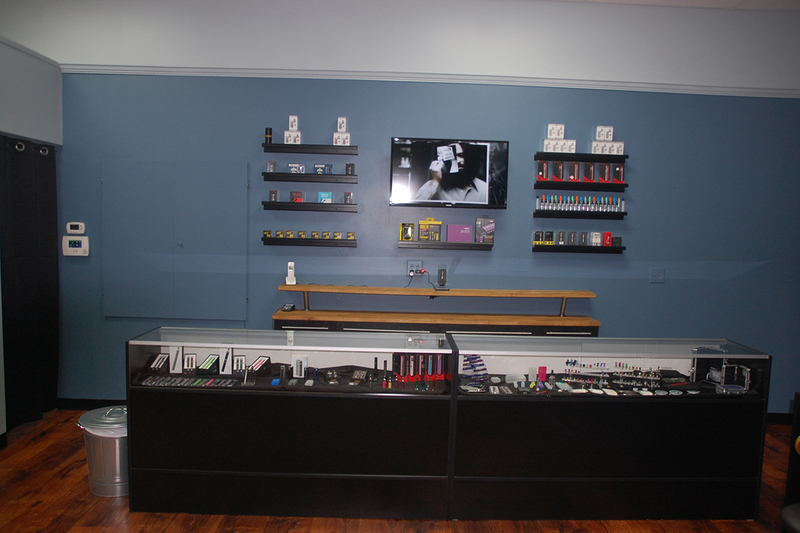 At Hi-Def Vape we are committed to have the best customer service in the industry. Our highly trained and professional staffs #1 goal is to keep our customers satisfied and to exceed your expectations. Each new product brought into our store is tested by our staff to assure that they meet our company’s standards in reliability and functionality. We walk you through everything. Weather you are brand new to vaping or been doing it for years, Our professional staff is here to help. 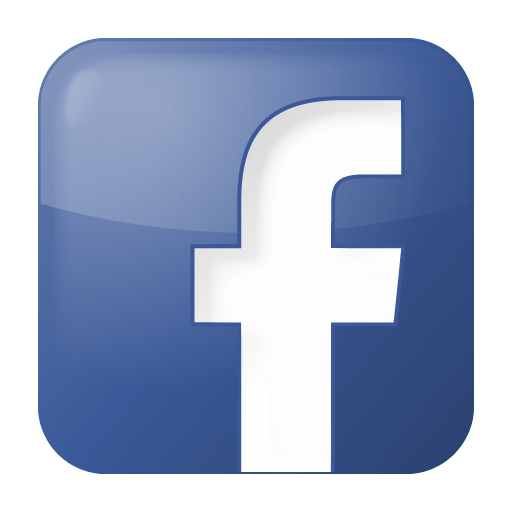 If you have questions about vaping we can help. Everything from our great customer service to our state of the art music video system says we are the clear choice when deciding what vape shop deserves your business. The best customer service we can offer, through some of the best people around. We even brought some of our top crew from our prior franchise and when you meet them you’ll see why we kept them! Customer service is key but we also promise to offer the best products from some of the very best companies in the industry. Our liquids some of the best on the market from the most well known brands in the industry. We carry Anna Mae, Blue Label Elixir, High-Voltage, Five Star, Cuttwood, Kilo, Beard liquids and more. We are continually updating our lines to satisfy your tastes and needs. We want you to welcome at all times in an upbeat and Hi Def way. That is why we have an awesome sound and video systems which will keep you entertained while you’re here browsing our many products. We’re not the local hang out. 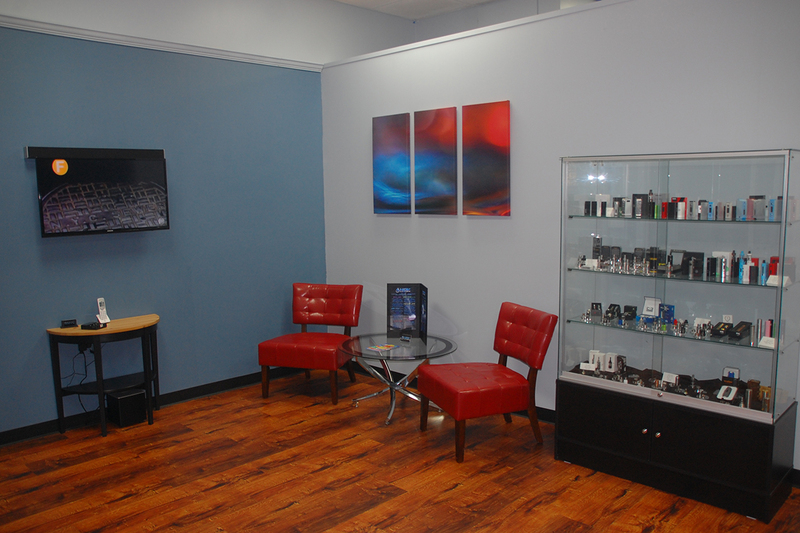 We’re a professional vape shop that aims to provide an amazing and comfortable experience. A shop you can bring Grandma in to learn about the benefits of vaping over smoking. You will notice the difference as soon as you walk in! 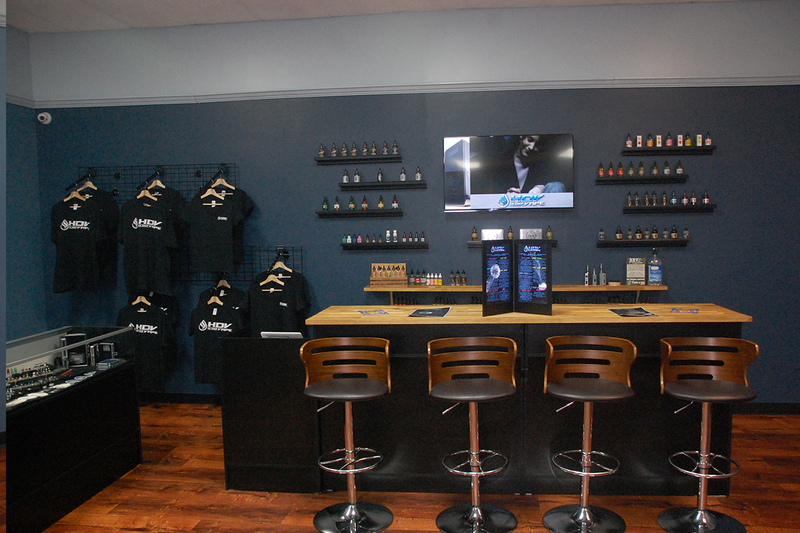 That’s our story and we look forward to meeting you at one of our Hi-Def Vape shops! © 2016 Hi Def Vape. All Rights Reserved.